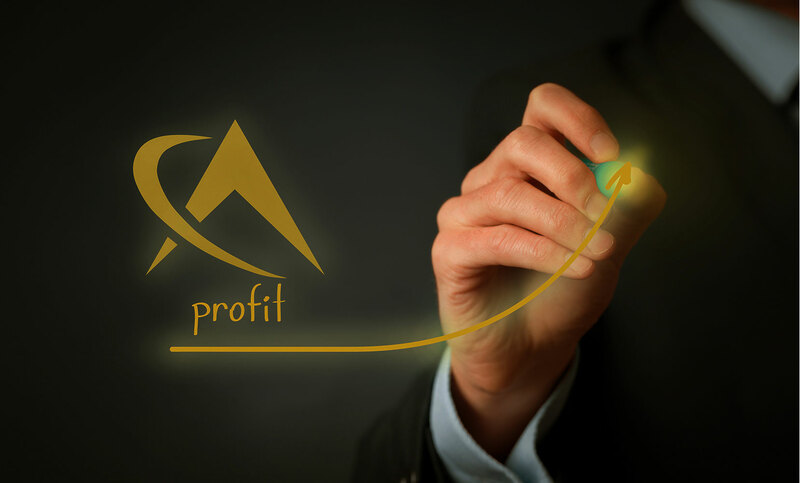 Find out why so many companies chose Compass to improve their cash flow! 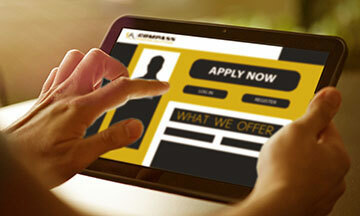 Compass Funding Solutions has an easy application. Sign up now, and turn your freight bills into same day cash! Keep track of your invoices, freight bills, credit, costs, and more! Our service teams have years of transportation experience. 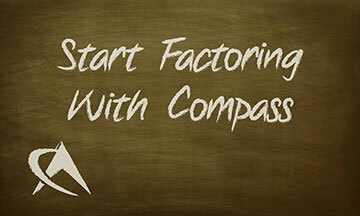 Our goal is to make factoring simple and easy. 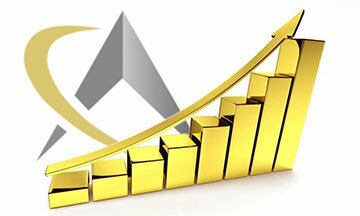 By emphasizing our clients’ success and business needs, we have created a superior factoring service. Within minutes enjoy the ability to start turning invoices into cash! Access your account and enjoy the ability to focus on your business. Access your account anywhere you bring your phone. 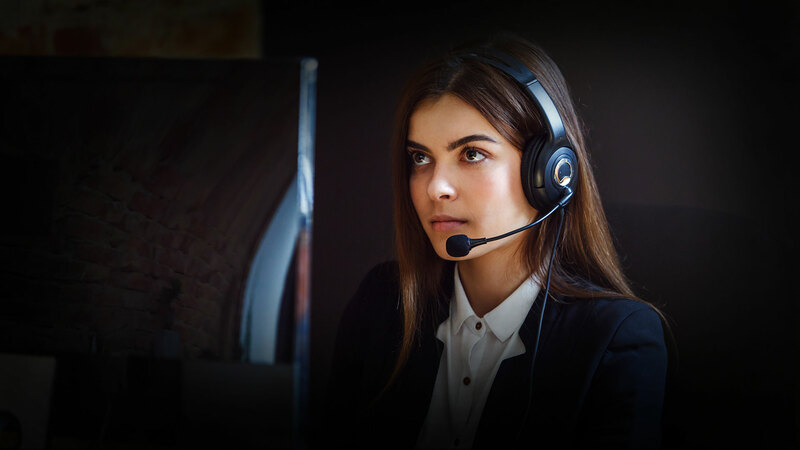 For more than 20 years, countless transportation companies received same-day cash, excellent customer service, and expandable growth through Compass Funding Solutions.